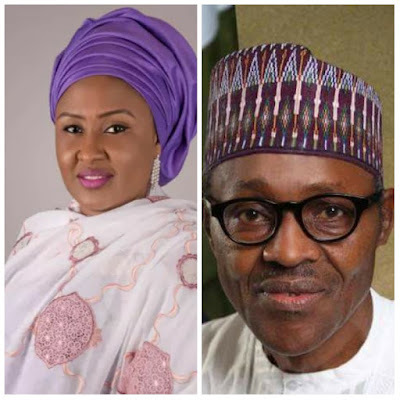 We have all heard of the Aisha Buhari interview on the BBCHausa service where she criticized her husband the President of Nigeria,Muhammadu Buhari. Below is the full text from Aisha Buhari's controversial interview with BBC Hausa Service. looking at the things he did before, but since coming into power things have not been working the way they should, what do you thing is the cause?